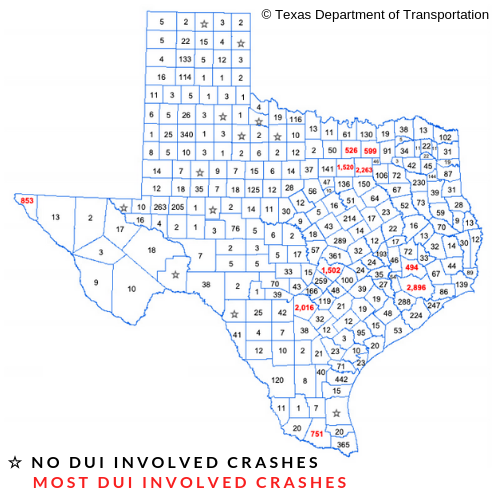 The lone star state, unfortunately, leads the country when it comes to the number of drunk driving accidents that end in a fatality. 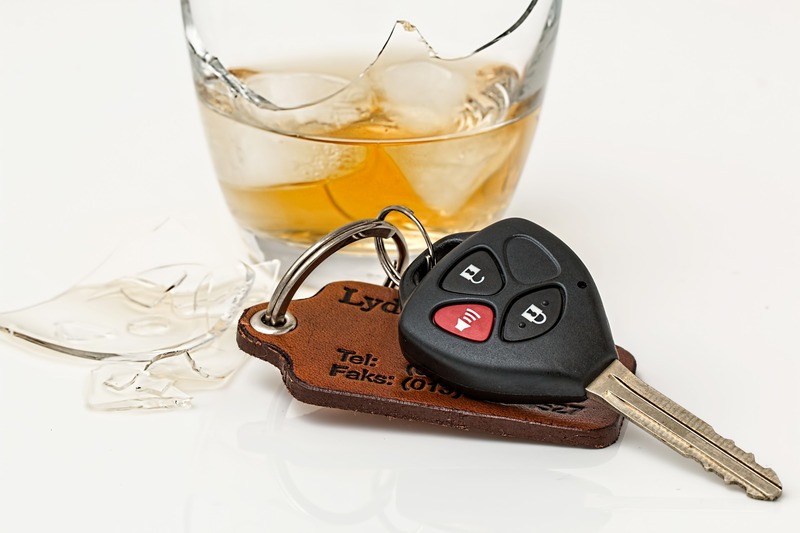 With almost 30 percent of all traffic fatalities being accredited to alcohol use, this is becoming a crucial issue for all Texans that needs to be addressed immediately. 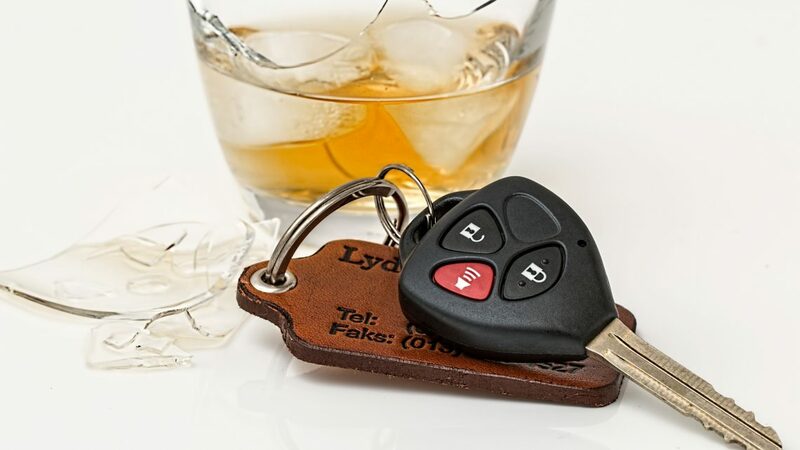 This is presumably the most effective method to stop drunk driving by preventing it from happening in the first place. 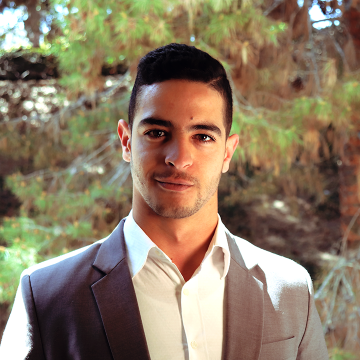 Constantly educating the public about the harms of drunk driving would raise awareness to the matter with people, and help them make responsible choices that ensure their own safety as well as the safety of everyone else on the road. Installing ignition interlock systems on cars owned by people involved in DUI’s before prevents repeat offenses while installed. 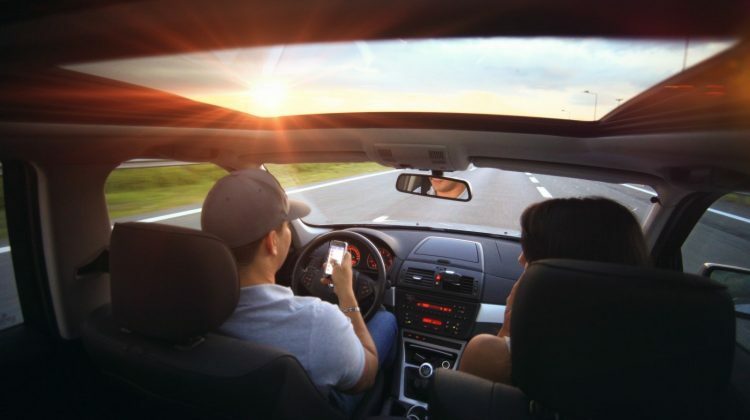 The driver won’t be able to start the car or use it until they are safely capable of doing so. Although this does not solve the problem completely, it does lower the number of drunk drivers cruising on our streets drastically. Many people believe that without punishment to those who have broken the law, this behavior will keep on repeating. To some extent, that is true. 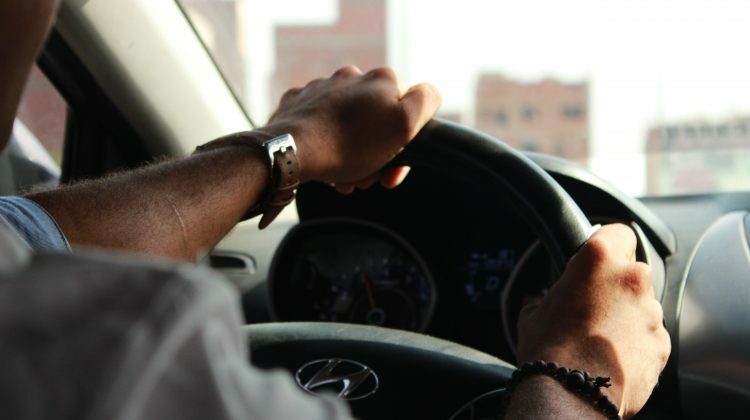 Harsh consequences are sometimes necessary to get people to really think twice before they break the law, that’s why the state has become a lot more strict with legislation related to DUI offenses. 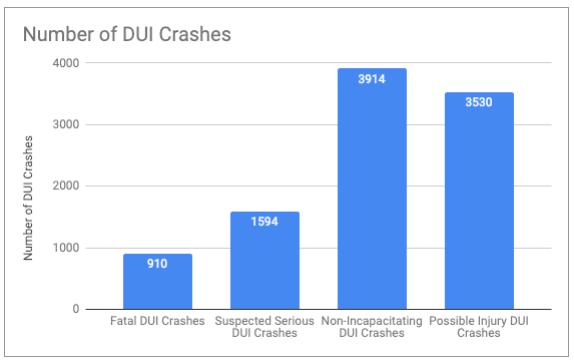 We analyzed the data provided by The Texas Department of Transportation for the year 2017 to look at the difference between all car crashes and car crashes involving alcohol use. We believe that putting things into perspective results in a better understanding of the issue on hand. 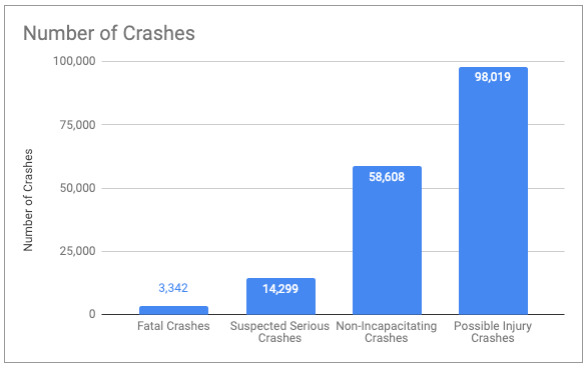 The first thing we notice clearly is that although DUI crashes with possible injury count for less than 0.5% of all crashes with possible injury, the number of fatal DUI crashes counts for almost 30% of all fatal crashes. This is truly alarming knowing that one reason (that we can ultimately prevent) is causing all of these deaths in our community. 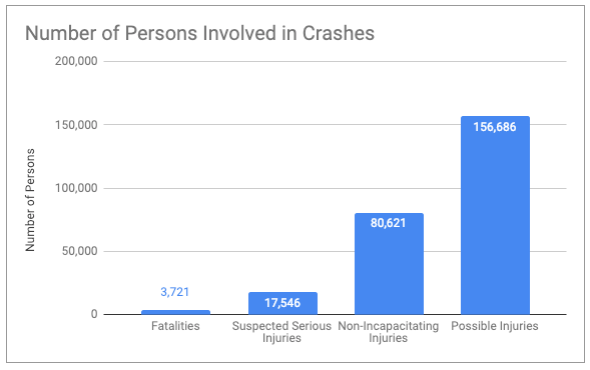 We also looked at the numbers of people involved in DUI car crashes vs. all car crashes and the results were fairly similar. 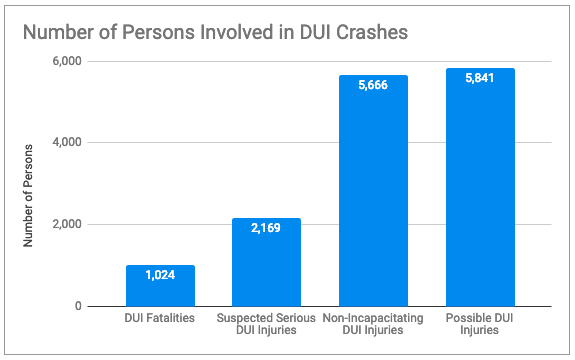 At the end of the day, the fact that drunk driving has become this prevalent in the state of Texas and the rest of the country should push people to better awareness, responsible alcohol use, community outreach, and the implementation of stricter rules and punishments. We may have a long way to go, but getting people involved is what truly matters to fight and eventually get rid of this issue.